Nachmanoff is uniquely positioned to undertake a concept album project like “Spinoza’s Dream”; not only has he been Stewart’s musical co-collaborator for the better part of a decade and a half, he also holds a Ph.D. in philosophy from the University of California. So maybe the “singer-songwriter” tag deserves to be retired in favor of “singer-philosopher,” which would place him more rightly among the likes of Randy Newman, Warren Zevon, Kris Kristofferson, and other performers whose musical output has been guided by a creative vision that extends far beyond “moon-June-spoon” lyrics and “G-D-C-Am” chord progressions. Growing up in the shadow of the nation’s capital, Nachmanoff cut his musical teeth on Pete Seeger, country rock, the Kingston Trio’s early revival folk, and ‘80s new wave, all melded with a soupçon of Brit folk a la Fairport Convention, John Martyn, and Ralph McTell. In fact, “Spinoza’s Dream” producer Martin Levan had a guiding hand in both Martyn’s “Grace and Danger” and McTell’s “Water of Dreams”, two critically-acclaimed classics of the genre. Before “Spinoza’s Dream”, Dave teamed up with producer Ronan Chris Murphy (King Crimson, Jamie Walters, Martin Sexton, Tony Levin) to record the album “Step Up”, a project that saw Dave showcasing more of the rock / adult contemporary side of his playing and writing. The album featured a stellar cast of players including Al Stewart, Bob Malone (John Fogerty), Ian Sheridan (Jason Mraz), and Victor Bisetti (Los Lobos), and vocalists Al Stewart, Rosemary Butler, John Wicks (singer of The Records) and Liz Bligan. 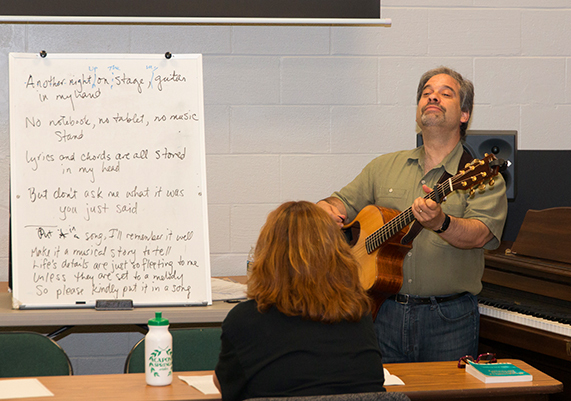 “Step Up” producer Ronan Chris Murphy will also be an instructor at the Mountain Songwriting Retreat. Ronan and Dave will share insight into their collaborative process in making “Step Up” and Ronan will offer tips on how songwriters can take their songs to the next level with great arrangement and production. Over the course of a dozen albums and countless tours, Dave has shared the stage with the likes of Alison Krauss, Cheryl Wheeler, Steve Forbert, Firefall, and John Wesley Harding (among many others), at venues ranging from The Bottom Line to the Glastonbury Festival. 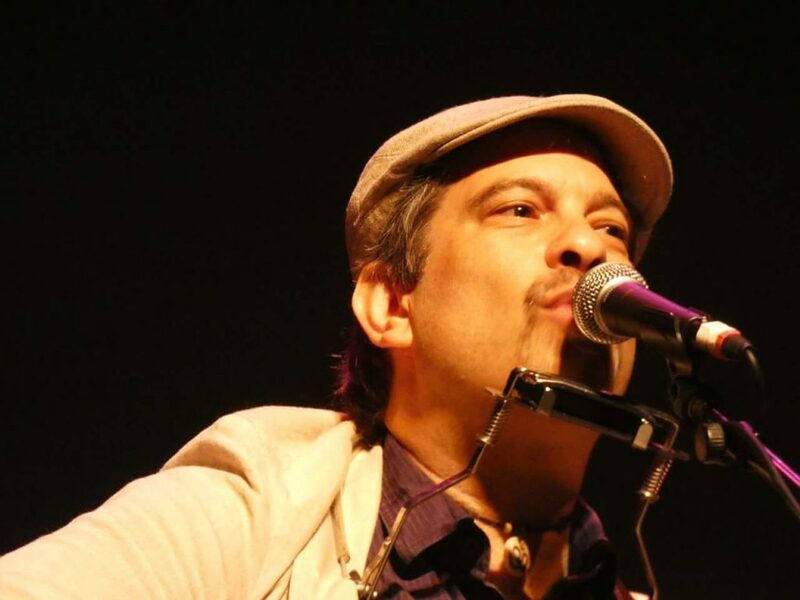 He’s also paid his dues in myriad classrooms across the United States, sharing his talents and nurturing the next generation of budding troubadours. Nachmanoff currently resides in Northern California, not far from the heritage vines that helped inspire his 2009 collaboration with Al Stewart, “Uncorked.” Perhaps the most important trait he shares with his local agricultural cousins is that his songs, much like a fine wine, gain complexity and substance over time.